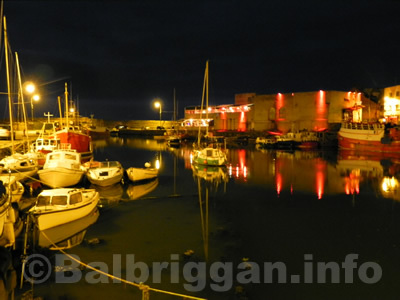 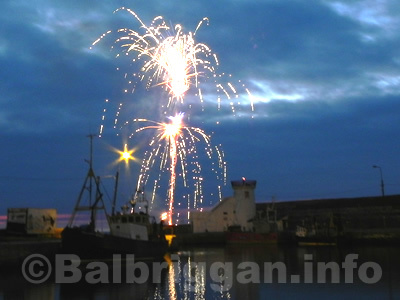 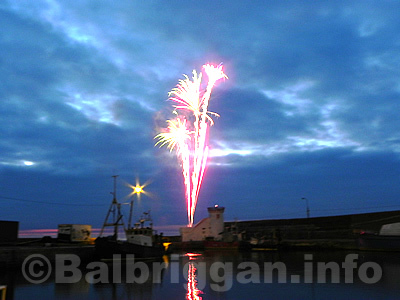 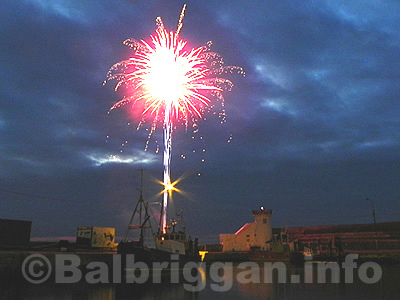 » Balbriggan Summerfest Fireworks Spectacular! 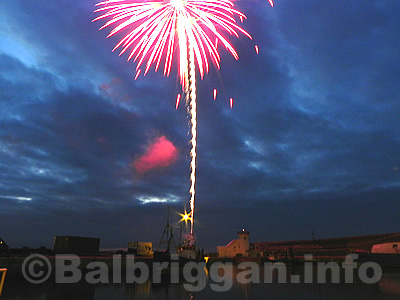 The Balbriggan Summerfest Fireworks was another fantastic success. 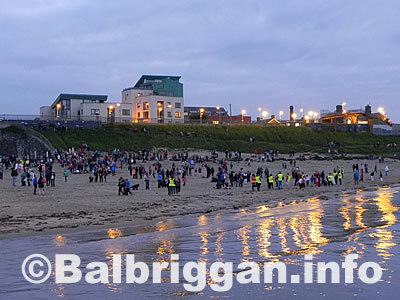 Crowds lined the beach as they waited with eager anticipation for the fireworks to start. 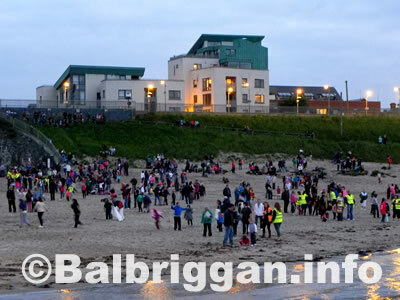 The crew were waiting for it to get dark (which for some reason seemed to take longer than normal!) 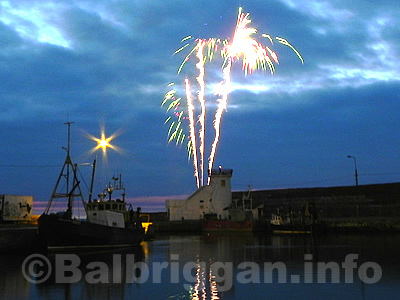 and as the boat left the harbour the cheers could be heard from the beach. 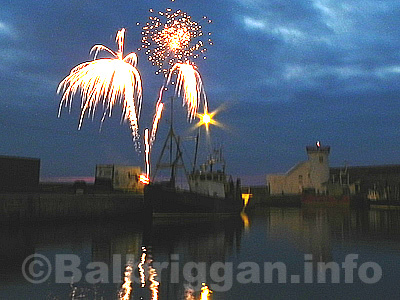 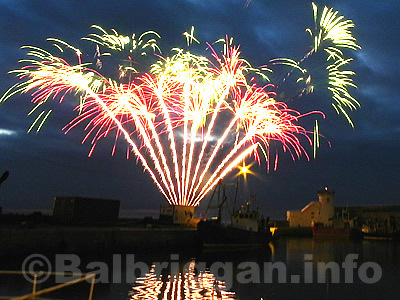 The display lasted for nearly 15 minutes and what a great start to Balbriggan Summerfest 2012. 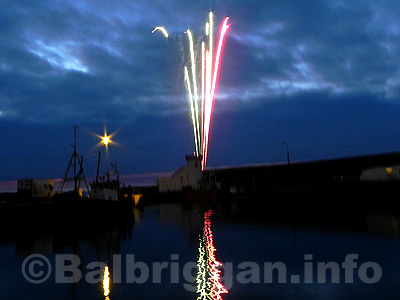 Thanks to Morelli’s who sponsored the display.